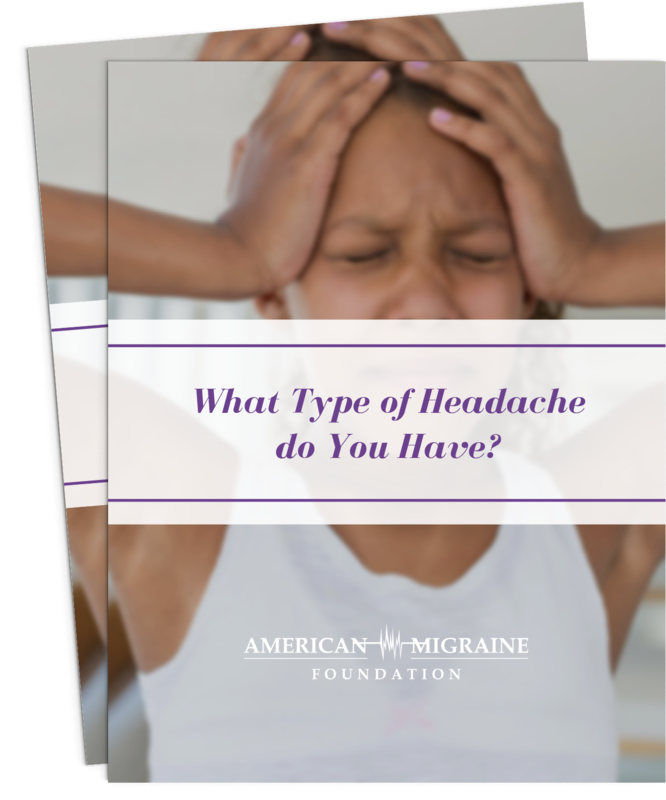 The American Migraine Foundation provides free access to all of our educational materials. Learn more about what each guide offers below. 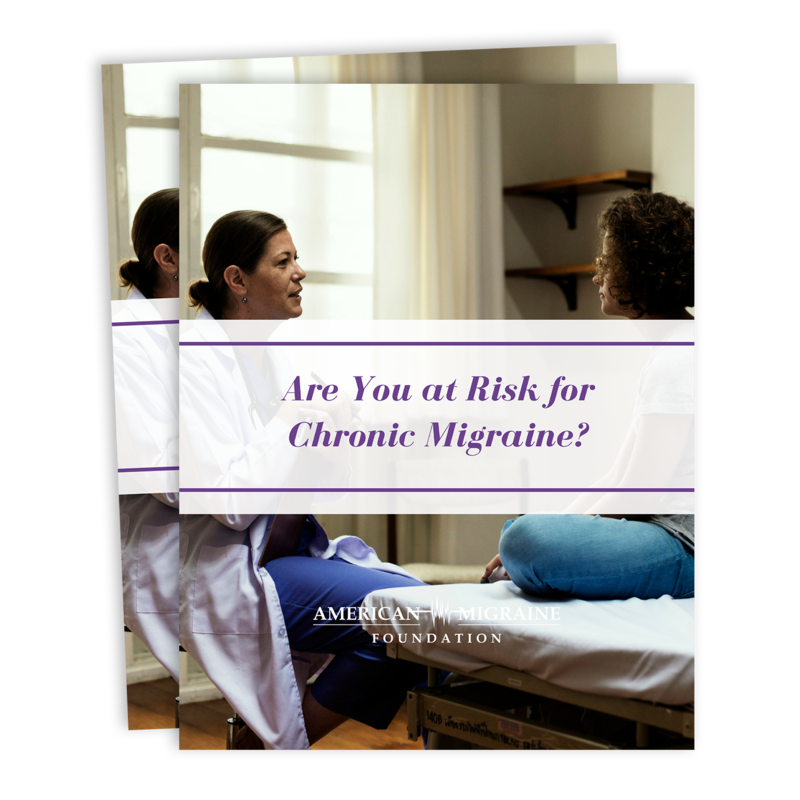 Is your migraine becoming more intense or frequent? 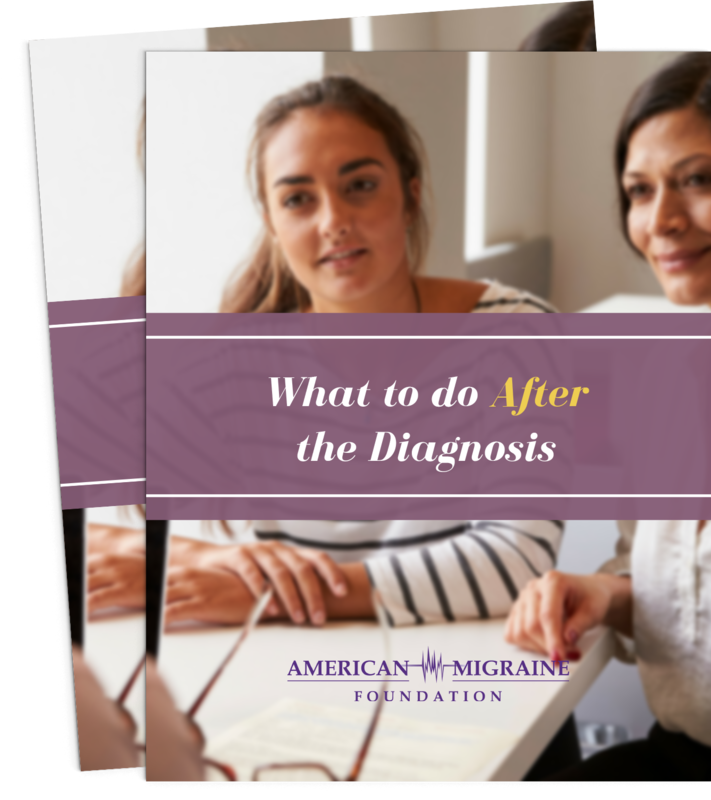 With our guide, you will learn to define episodic and chronic migraine by intensity and frequency, recognize the symptoms that your migraine is progressing, and reduce the progression of your migraine. Esta guía también está disponible en español. Descárgala aquí. 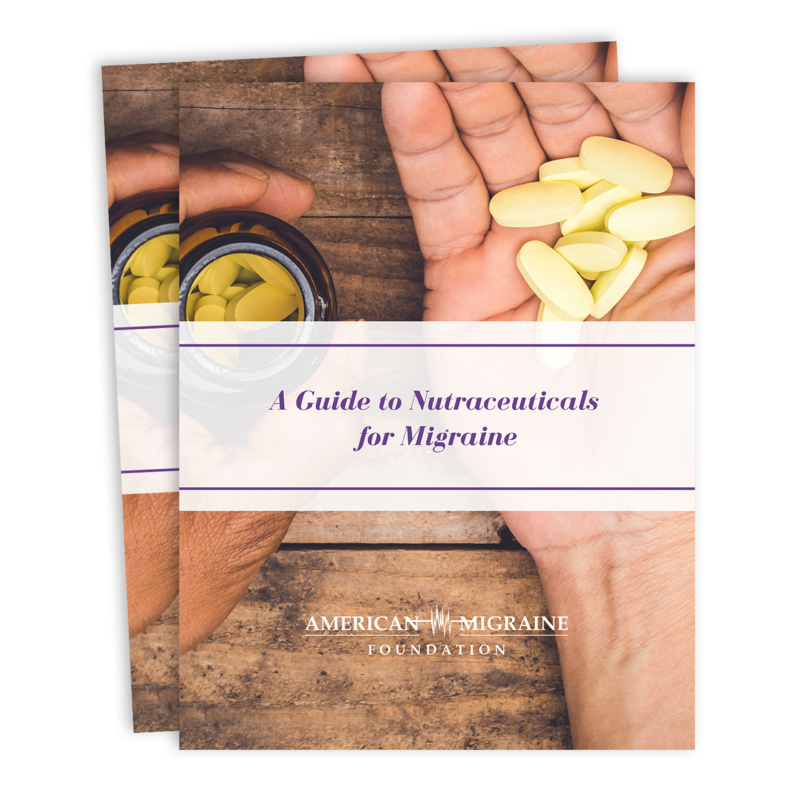 Have you considered adding nutraceuticals to your migraine treatment plan? Before adding nutraceutical—food-derived products like vitamins and mineral supplements—to your routine, read our guide and speak with your doctor about any possible side effects. 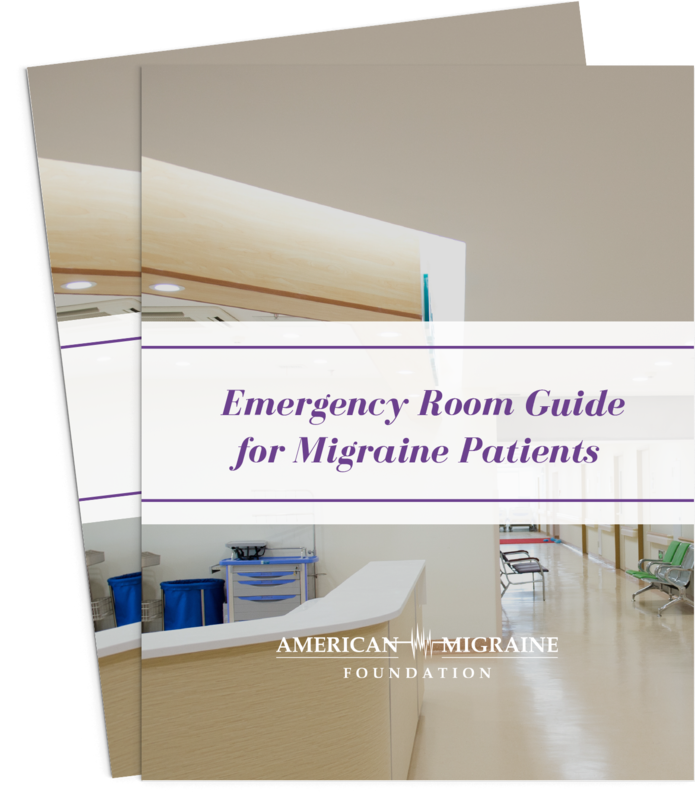 How do you know if your migraine attack necessitates a visit to the emergency room? 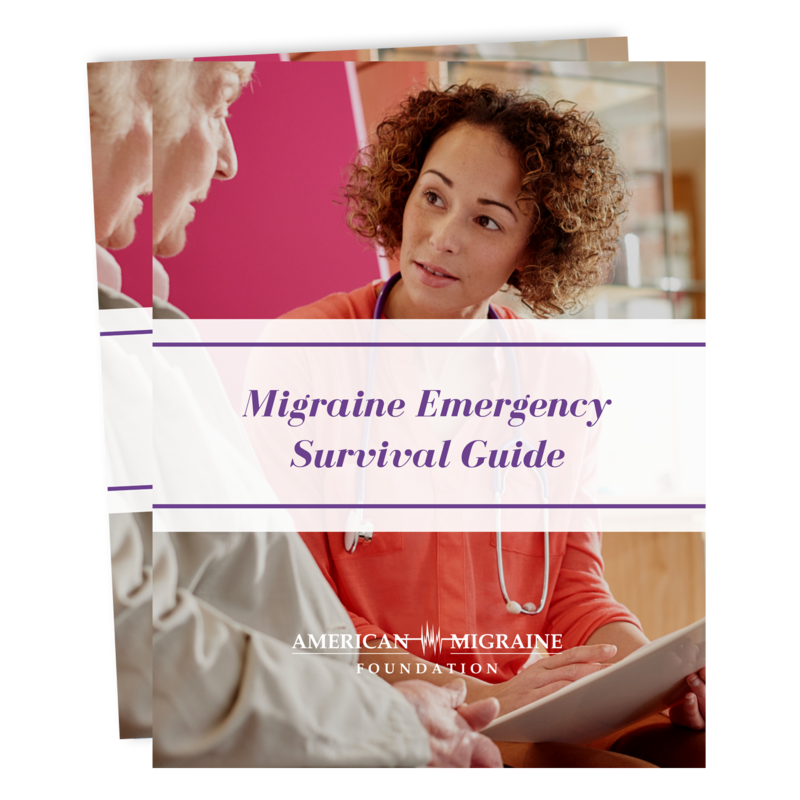 Our survival guide will help you answer that question, as well as give information on how to be prepared for an ER trip and make it as productive as possible. 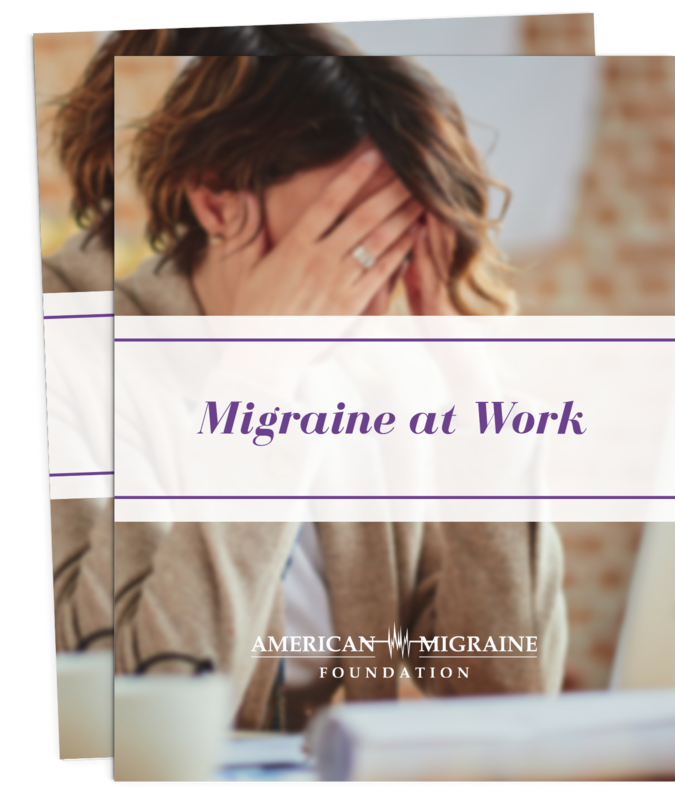 The holidays can be a stressful time for anyone, but especially patients living with migraine. 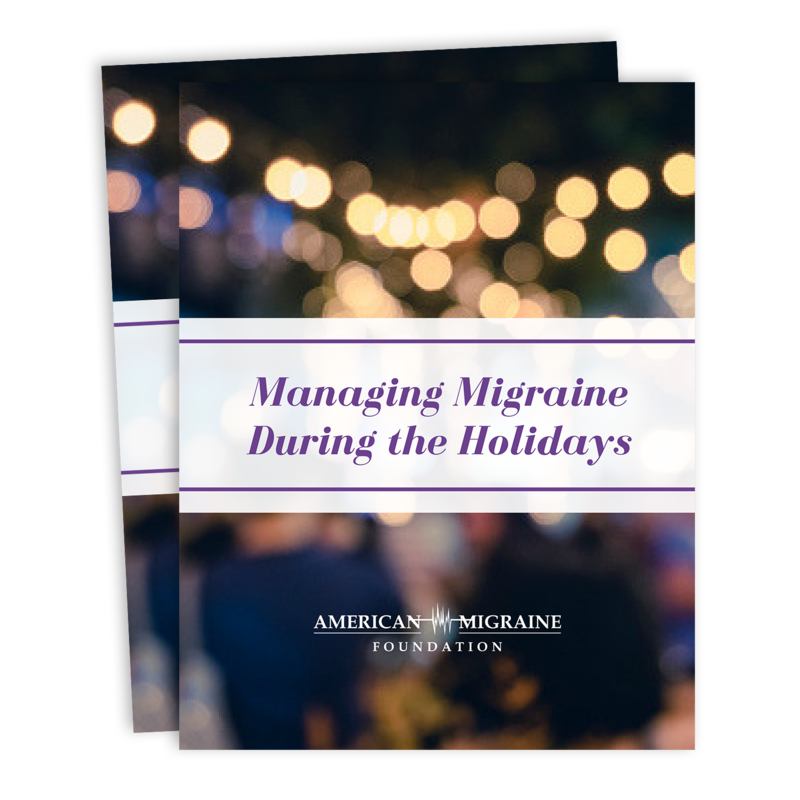 Our guide offers practice advice for how to deal with common seasonal migraine triggers and make the most out of your holiday season. There are several ways to show your loved one living with migraine that you're there for them on the good days and the bad. 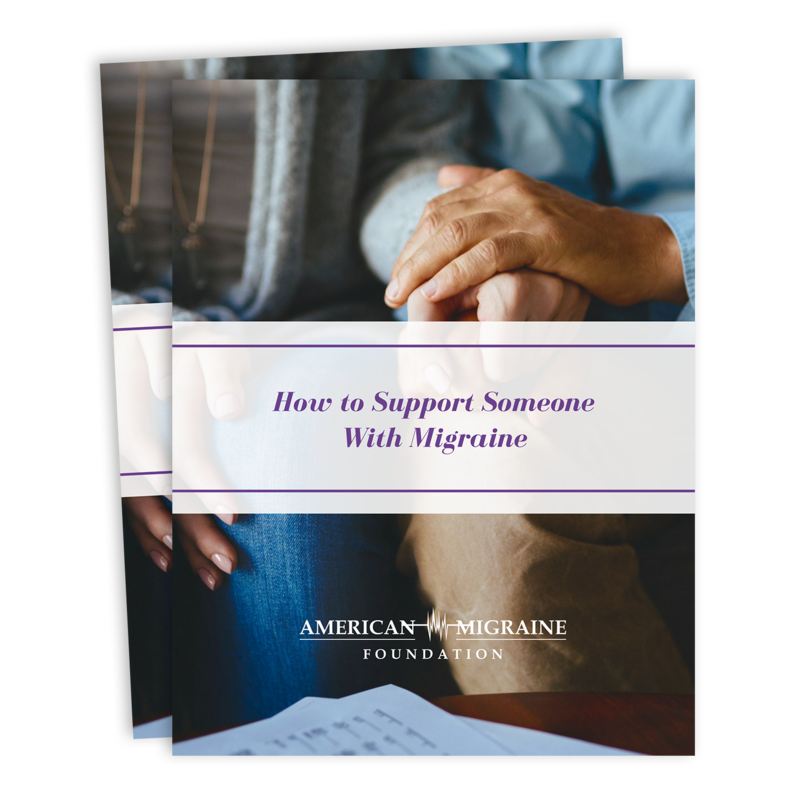 Download our guide to being part of a migraine support system and learn more about what you can do to as a close friend or family member. 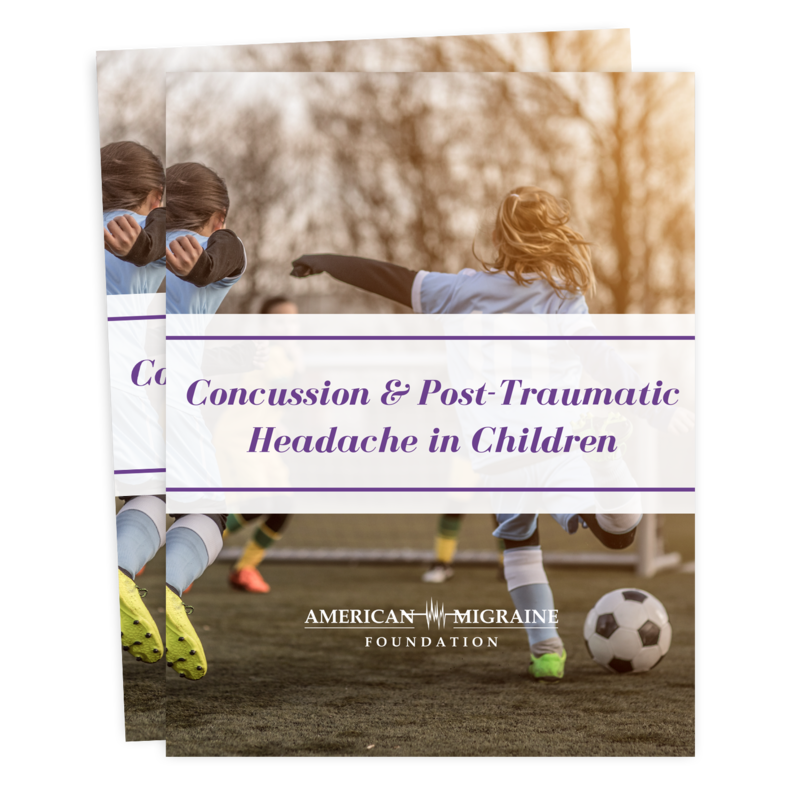 Sports and other recreational activities always carry a risk of head injury. Download our guide to know what symptoms to watch out for and what to do if you think your child may have sustained a head injury. 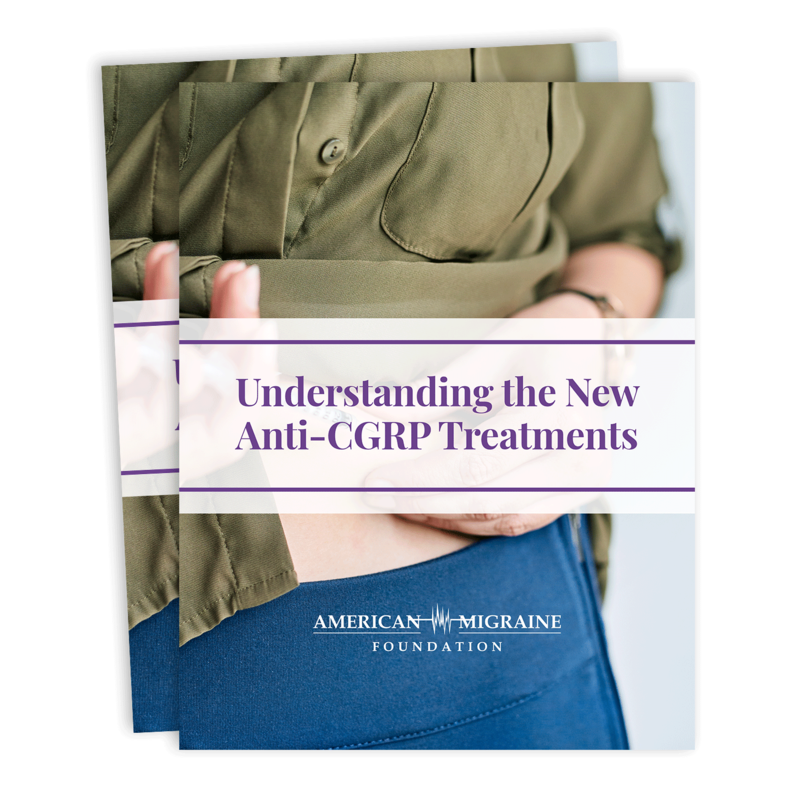 The new anti-CGRP treatments are the first medication developed specifically as a migraine preventive in over 50 years. 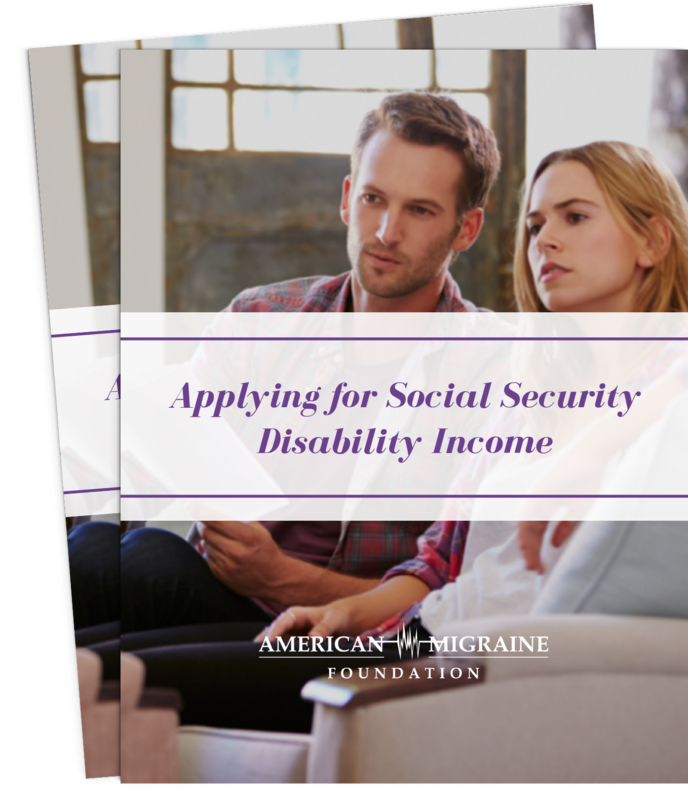 Read our guide to learn more about this new treatment, the current choices on the market, and whether it may be a good option for you. 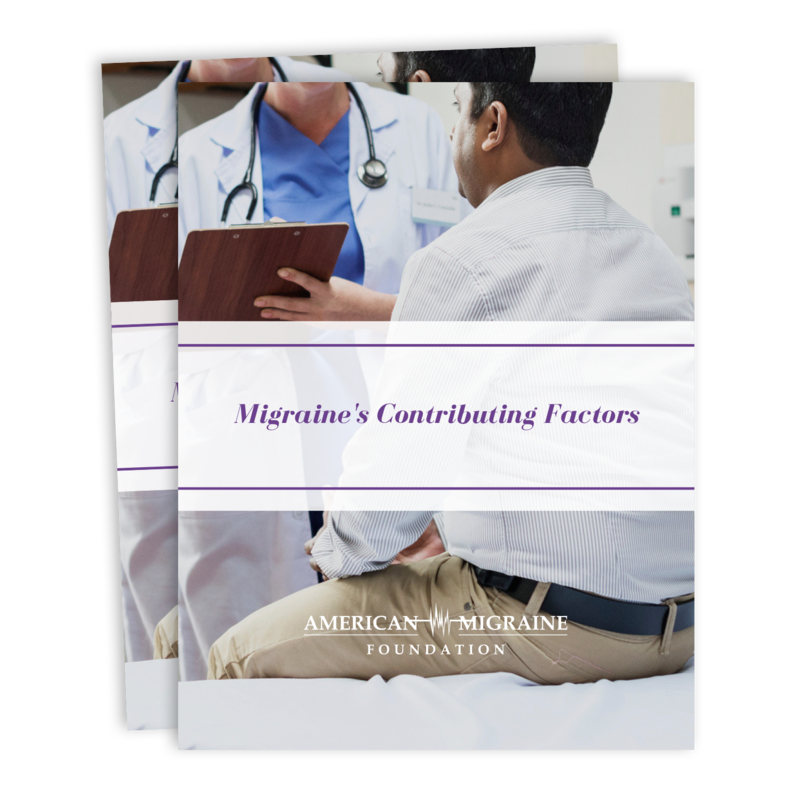 Do you know what medical and lifestyle factors contribute to your migraine? 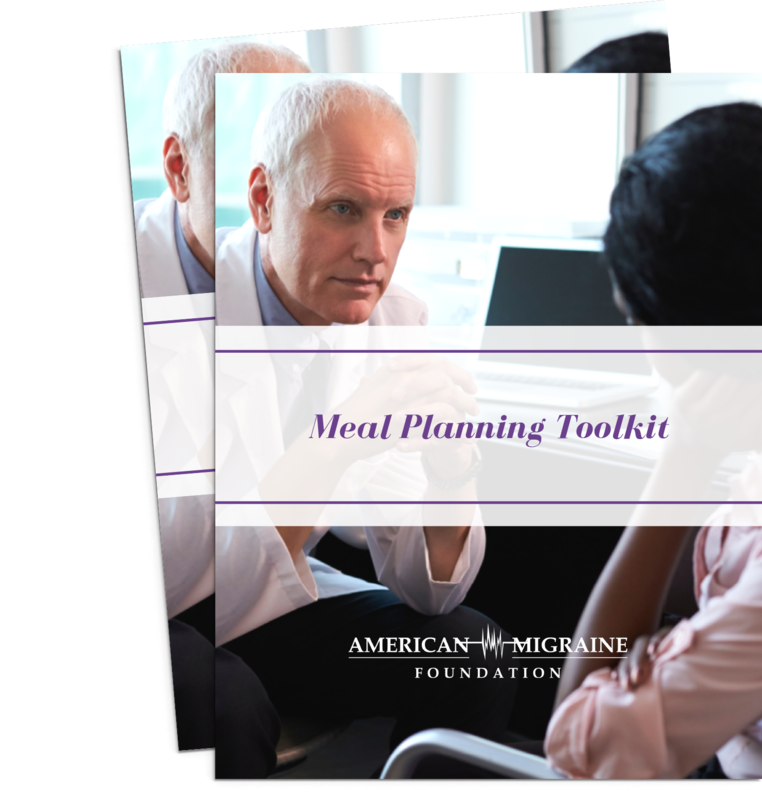 Find out how understanding your factors and practicing good migraine hygiene can help reduce the chance of a migraine attack and assist your doctor in creating an effective migraine plan. How do you know when it's time to seek out a headache specialist? Our introductory guide will help you determine if it's time to make your first appointment, when you should go and what you can do to prepare for your visit. 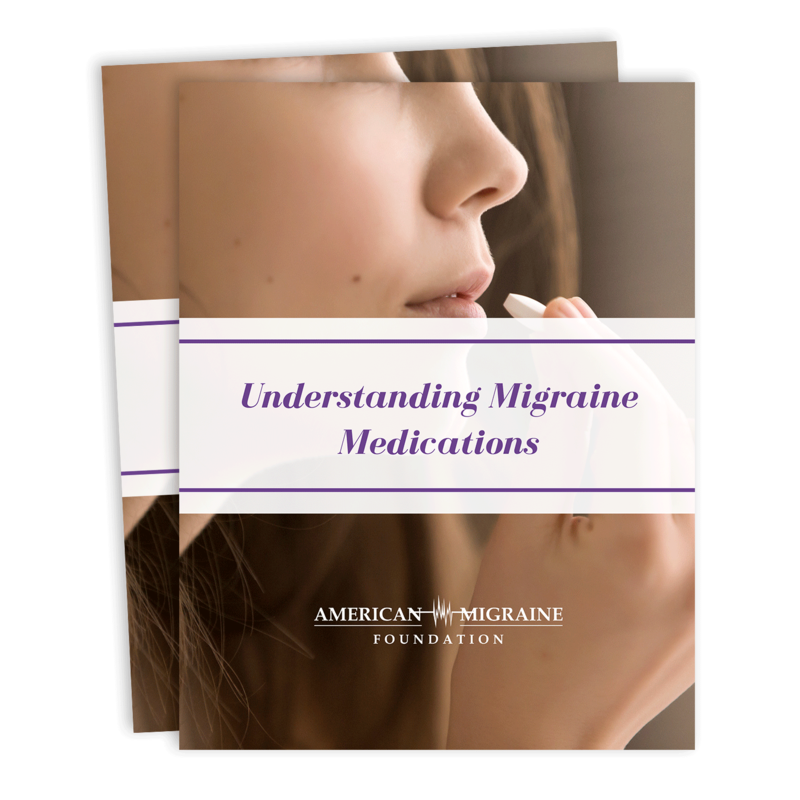 With so many different migraine medications available, making a decision can be overwhelming. 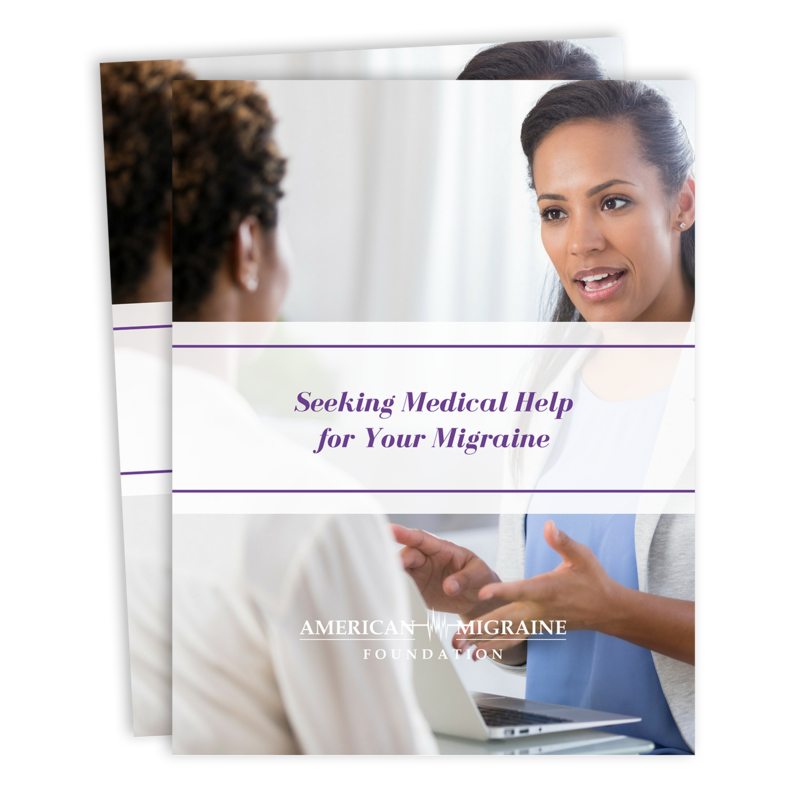 Our guide will help you understand the different options you have, as well as the best treatment plan for the type of migraine you experience. 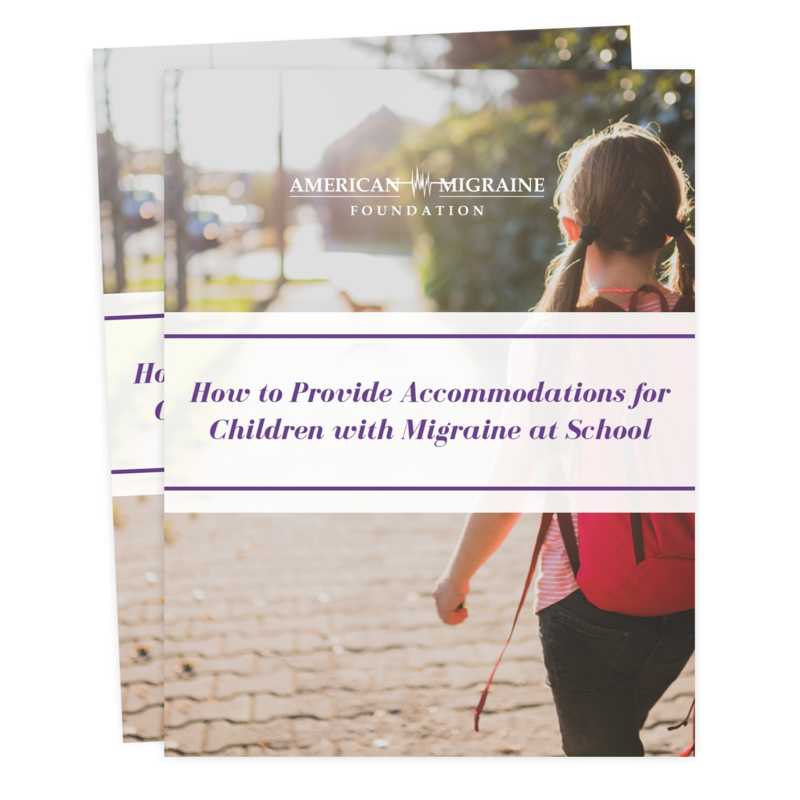 Children with pediatric migraine may struggle in the classroom without proper accommodations. 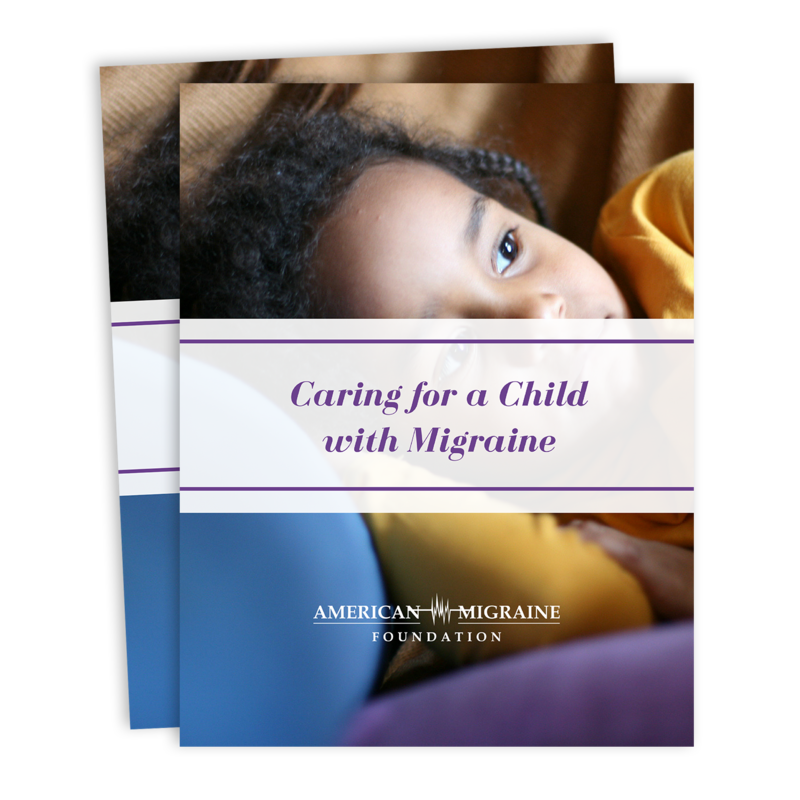 Our guide provides tips on how schools and parents can help children mitigate the impact of migraine on their learning experiences. © 2019 American Migraine Foundation. All Rights Reserved.